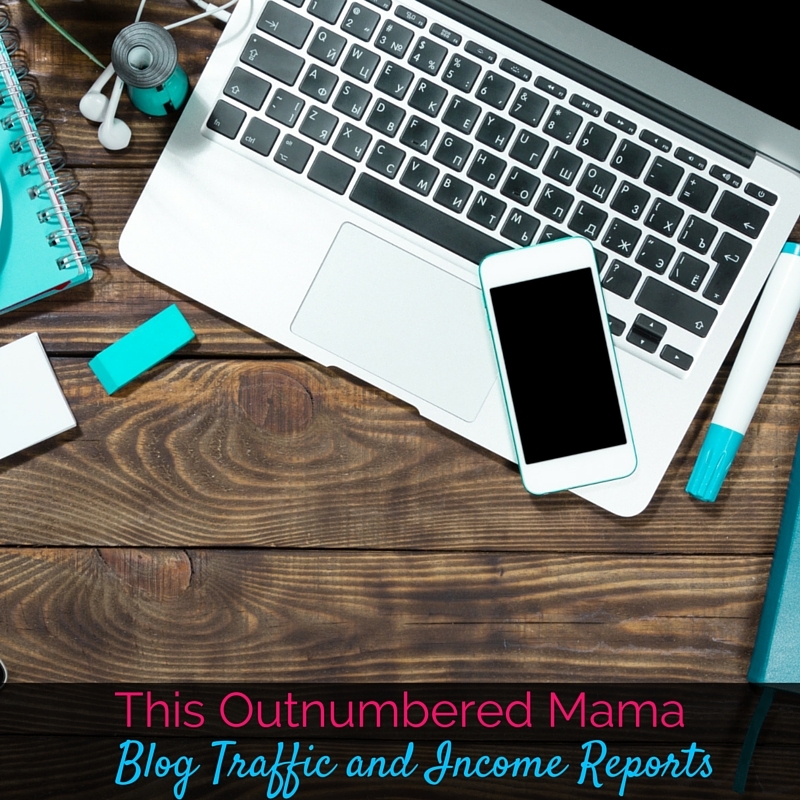 When I started wanting to turn my blog into a business, I read hundreds of blogging traffic and income reports. Depending on the day, I would either be crazy encouraged by these bloggers who were retiring their husbands early or making tens of thousands of dollars, or I would feel completely defeated thinking that it could never be me. That’s why I decided to start sharing my own blog traffic and income reports to help show a realistic journey to bloggers who are just starting out. I want you to be encouraged and know that you absolutely can turn your blog into a business, and you can bring in an income with a small blog. What worked in August was starting to add more activity posts. My pageviews still haven’t bounced up as high as I’d like, and I’m hoping that starting September and through the holidays they will continue to rise. But the 30+ Apple Activities for Kids post did surprisingly well, and I’m looking forward to adding more posts like that! One of the things that I’m changing in September is adding more activity round ups like the Apple Activities post. I’m also going to work on transitioning from using primarily stock photos to using more of my own photos. I’m hoping that will help increase traffic from Pinterest. Finally, I’m going to focus on building up my holiday content in September to try to prepare for the coming holiday season. First, a bit of a celebration because the blog made over $500 in August which was my year-end goal! 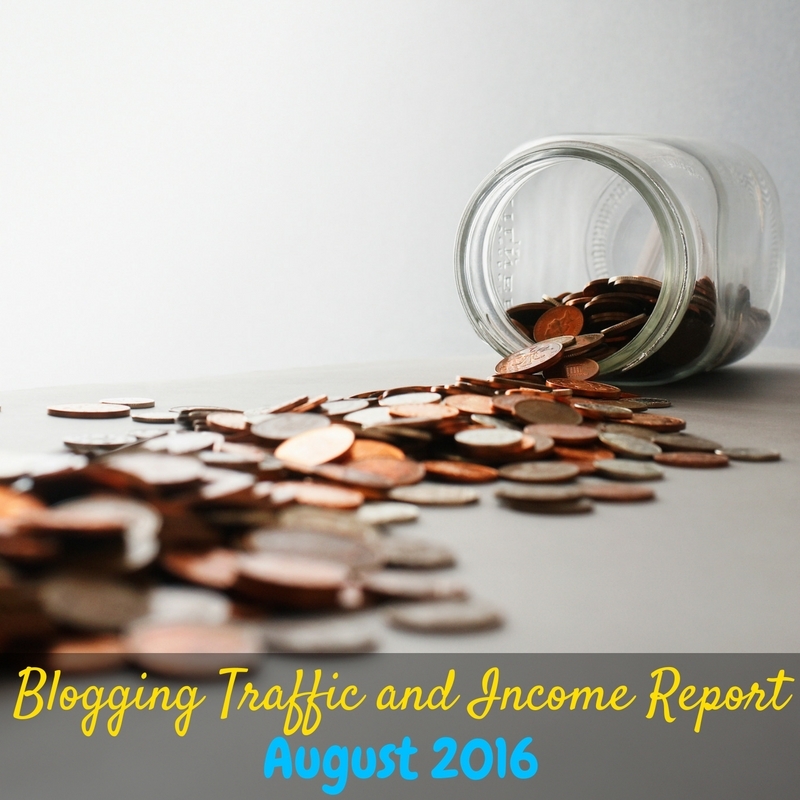 Sponsored posts was the main income source for the blog that worked in August. I am glad that my pageviews are at a level where I am starting to get more sponsored post options and it’s been really a nice boost to my blogging income. I definitely struggle with affiliate sales and product sales. I need to find a way to promote things more consistently, but I really struggle with feeling spammy. I have my eye on an affiliate course.. but it will have to wait a few months. Plus, I’m going to work to add a few more products to my shop in the next few months to help increase sales there. I’m also hoping that using more of my own images will help me get in with a new blogging network or two which will help increase my opportunities for sponsored posts. Since I reached my $500 goal early, I’m going to shoot for a $1000 month by the end of the year. Wish me luck! I share my blogging expenses to give you a realistic view of what I’m working with. I try to keep my expenses as low as I can because I’m not making a ton with the blog. It’s also important to keep in mind that some of these expenses also support my Fundanoodle business and my VA work. I have a few main goals for September. 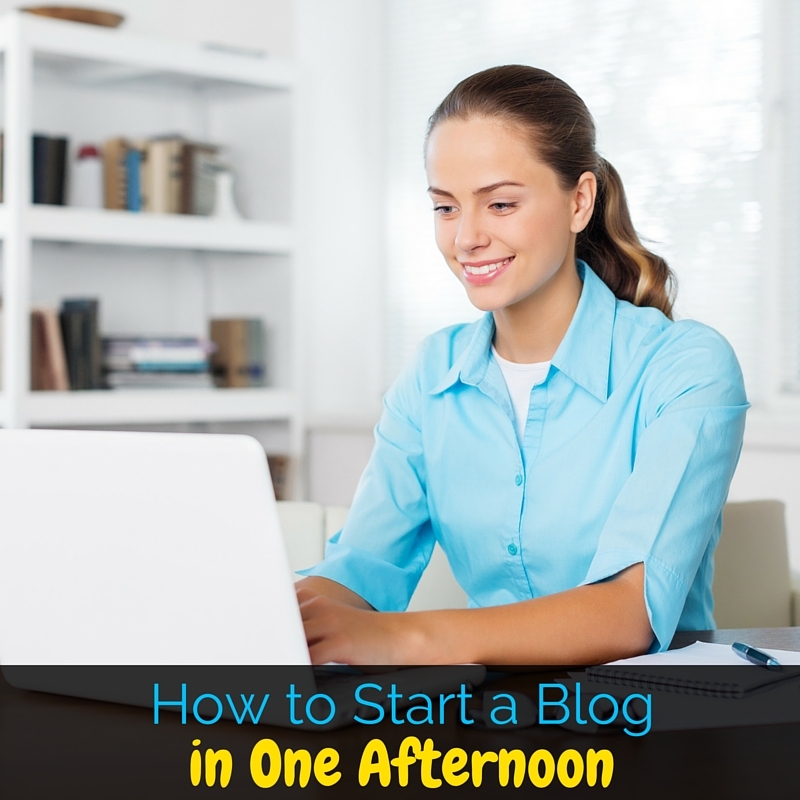 The first is to stay over $500 for blogging income. I’d also love to add a product or two to my shop. I am also working on a super secret project that should be done at the end of the month… Stay tuned! Plus I’m going to add more of my own photos, increase my activity posts, and build up my holiday content. Aside from the blog, I’ve set some big goals for my businesses as a whole. I am on a mission to make $2000 in September from all avenues combined. Wish me luck! So that’s my report for August. I’m hoping for a really successful September, and I want to thank you for sticking around on my journey even though these reports aren’t always very exciting. 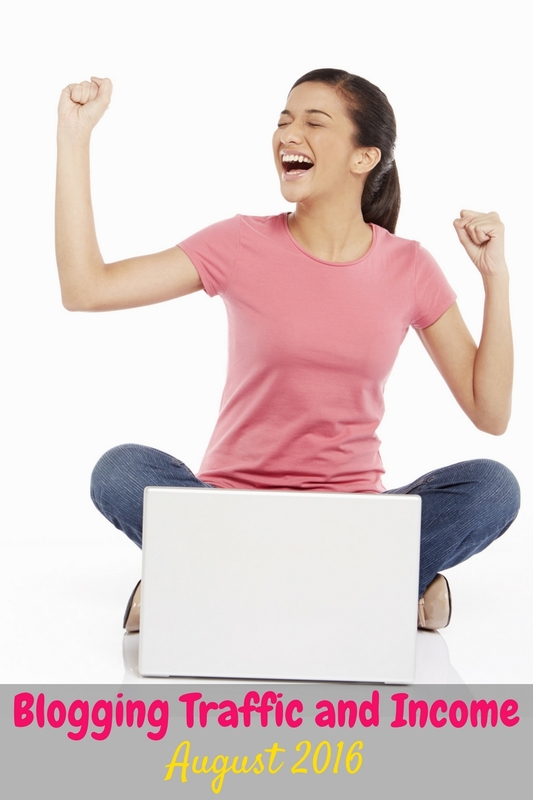 You can check out all of my blogging traffic and income reports here. I love seeing how your blog has grown! 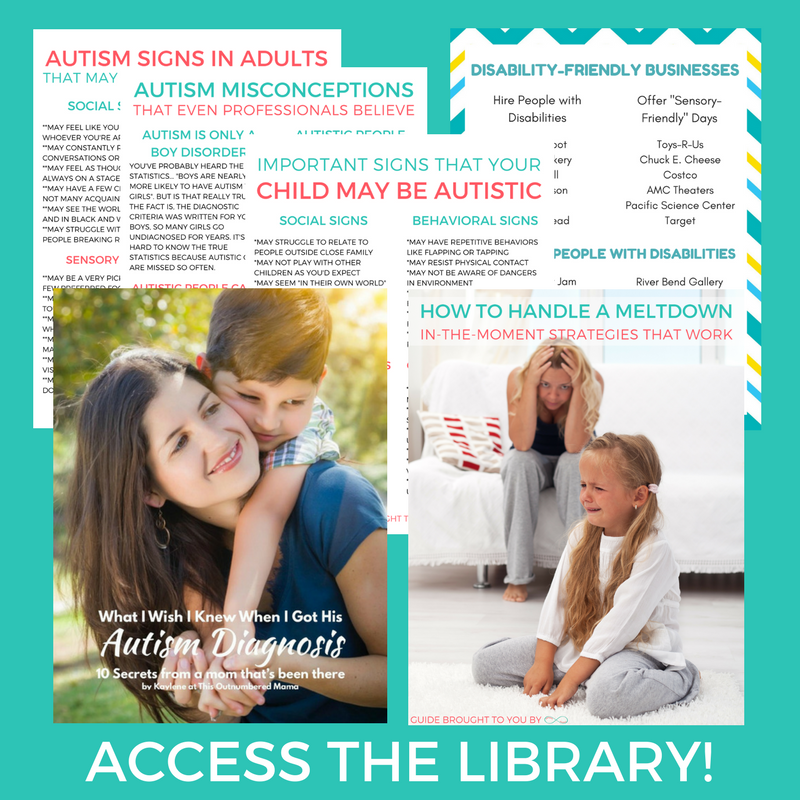 Would you mind publishing a more recent monthly report soon? I’m inspired seeing a more realistic representation of what is possible over the course of a year or so :-) What would you say most helped you gain thousands of pageviews? I’ve had a month where I *almost* hit 1000, but generally I stay in the hundreds, I think my attention is too fragmented and that I need to narrow my efforts to see real change in my pageviews.